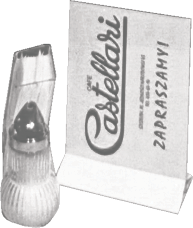 Cafe Castellari – lody, desery lodowe, kawy – Szczecin – Castellari to firma z tradycjami sięgającymi 1946 roku. Od początku isnienia serwujemy naszym Klientom wyłącznie najlepsze kawy i desery lodowe. Własne, oryginalne receptury i dobór wyłącznie najwyższej jakości składników z Włoch sprawiają, że nasze lody i desery są absolutnie wyjątkowe. Ważne dla nas jest także to, że nasza produkcja oparta jest o wyłącznie świeże i naturalne składniki. Dzięki temu nasze wyroby od lat cieszą się Państwa niesłabnącym uznaniem. 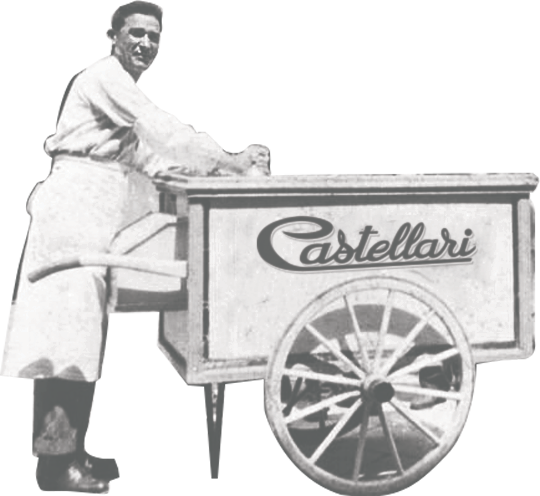 That was the year that my dad first put his mind to selling ice cream from carts. They were sweet cream bars. 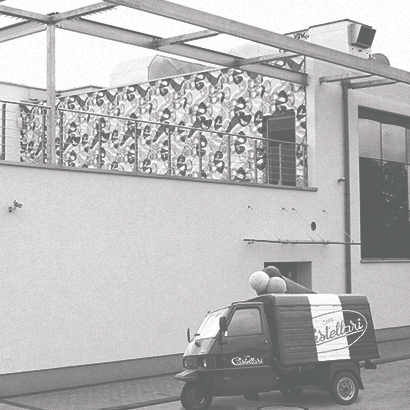 After a while, carts were replaced with an establishment at 43 Jana Pawła II Avenue. 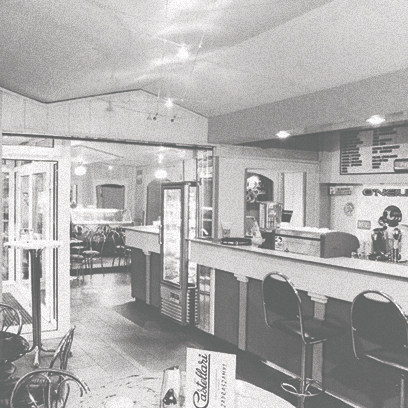 The ice cream shop became hugely popular among the residents of Szczecin. It was a place for family meetings, making new friends, and at times - for finding love. It was known by its nickname - "The Pinhole". 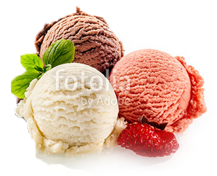 It offered scoop ice cream in three flavours: sweet cream, cocoa, and fruit. The production took place at the back of the shop. My dad shared his passion for ice cream with me and it became part of my life. That was the year I took over my dad's ice cream shop. 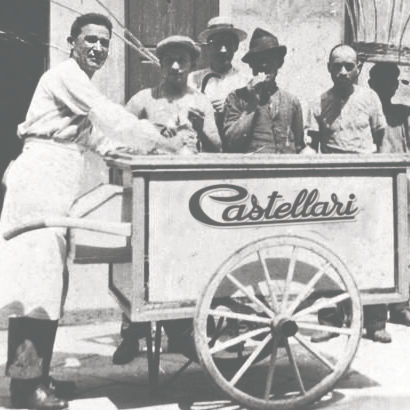 The ice cream machines (the best money could buy at the time) were imported from Italy, with the help of Piero Luigi Castellari whom I happened to meet in Szczecin. This accidental meeting was the beginning of our friendship that has lasted until today. It was Piero's surname that became the source of our company's name. I managed to expand my dad?s ice cream shop and convert it into a top-notch café with an extensive printed menu with ice cream desserts, cakes, etc. 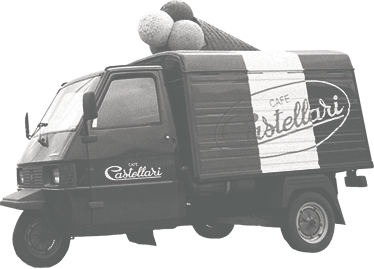 With every year, more cafés were opened under our brand. This is a ground-breaking year for our business as we moved production to the factory we built in Ustowo. That is where our products are made, under watchful supervision of top specialists and Master Confectioners. 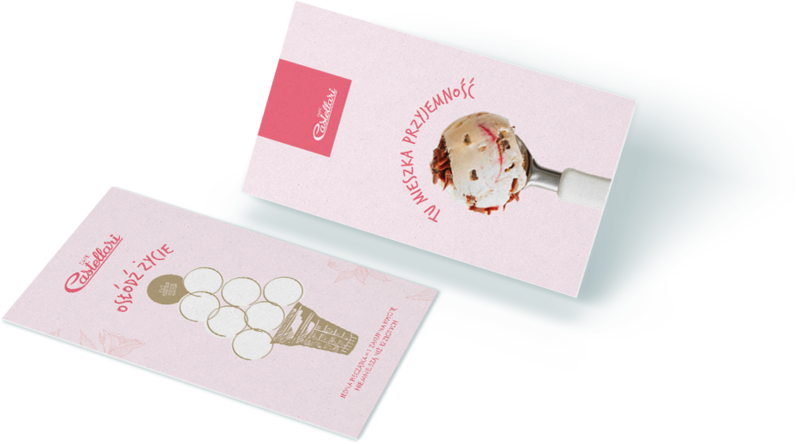 We often invite technological experts who help us develop new recipes for our confectionery products and new ice cream flavours. Moreover, each year we present our offer during the International Exhibition dedicated to Artisan Gelato, Confectionery, Pastry and Bakery production, and the Coffee Sector in Rimini. In addition to that, we keep opening new cafés. We simply love our job, can one ask for more? An astonishing range of compositions and ingredients - this is what our desserts are about. 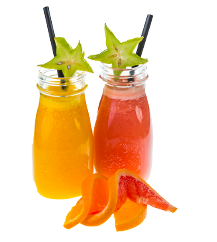 Over 30 flavours made of top ingredients. The sweet smell of home-baked pastries is the distinctive feature of our cakes. 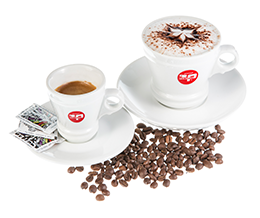 Authentic Italian coffee and chocolate - taste and flavour that delight. Tasty and healthy - simple as that! Photos of desserts, coffees / chocolates, drinks: Agnieszka Lewińska, tel. 501085654 I Photos of ice cream, locations: Fotografika Horyzonty. Copyright 2017 by BRANDOO. All rights reserved.